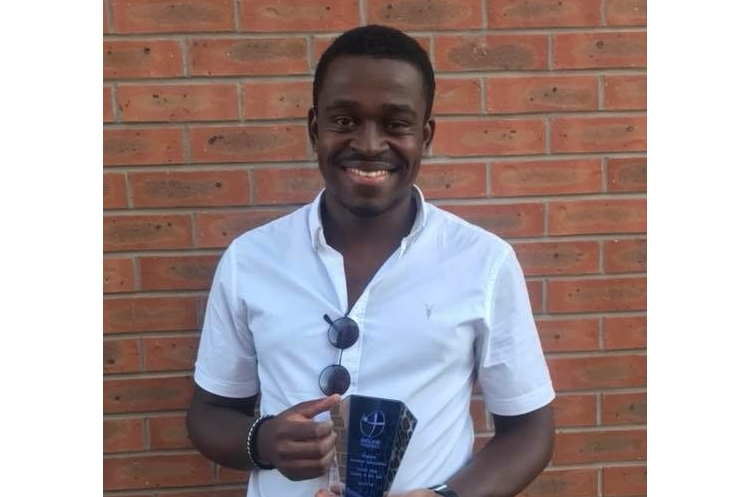 England Handball Young Coach of the Year Raeshan Downer from Shropshire is ambitious to reach the top in handball coaching – and says his youth gives him the edge. Whilst studying at Birmingham University, former GB Under-16 and Under-18 player Downer met Ilona Loewnau from Shropshire Handball Club, who coached the university side. She asked him to help coach Shropshire a year ago, and the pair haven’t looked back despite Downer continuing to live in London. “It’s been a year, it’s been trying, it’s been interesting, it’s had its highs and lows. It’s just been an incredible journey. Downer says as a young coach, he has a unique relationship with the young people he is in charge of because he can better relate to them as people. “It definitely makes it easier to coach from 15 years old and up because you haven’t long departed that age bracket. “You’re obviously a coach, but if you can’t relate to someone on their level, you’ll never get your message through. Key to his success has been the relationship with Loewnau. Downer is a young coach on the up. Watch this space.